Very nice, light, some citrus in there. Not worth the current price, but a decent drink. Nothing that will lure me away from single malt. 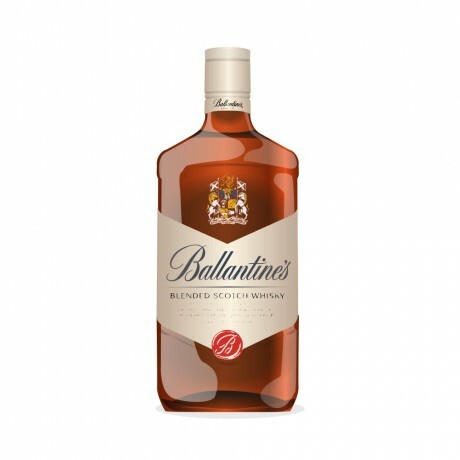 Where can I read Ballantines reviews online? 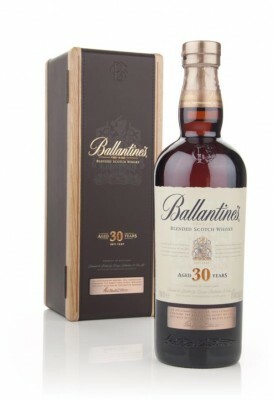 What is the best Ballantines whisky? 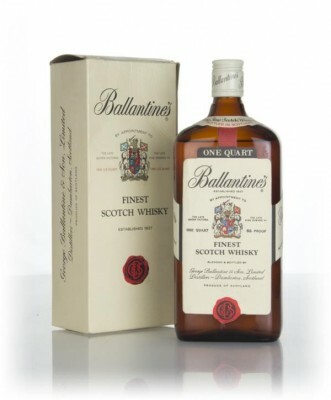 What is the average rating for Ballantines? Is Ballantines peaty? Is Ballantines smoky? Where is Ballantines whisky made? Where can I buy Ballantines whiskey? What Scotch region is Ballantines from? Is Ballantines classed as whisky or a whiskey?